The Connections Project is changing the way we engage with landowners who are affected by the project. We've undertaken community consultation as part of the project reset. We have the opportunity now to work alongside the community and stakeholders to undertake genuine and transparent engagement. 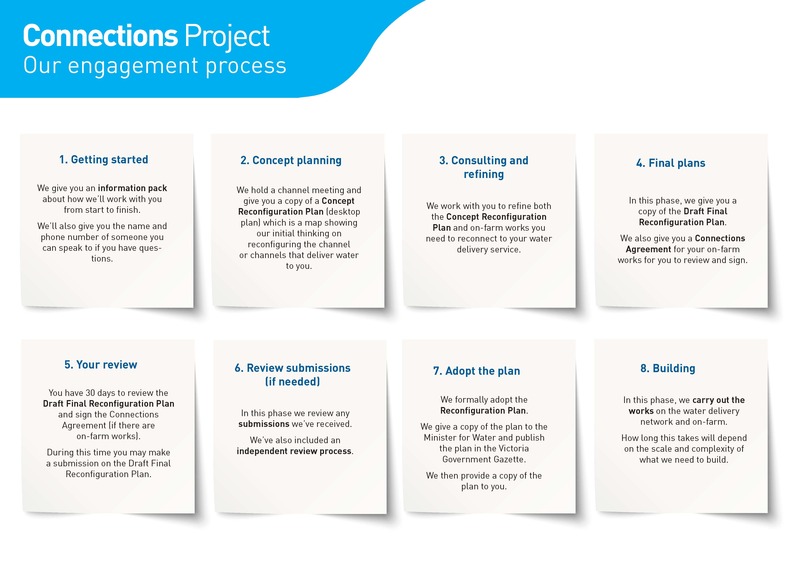 guidance - landowners will be provided with information and guidance throughout the engagement process. The diagram below summarises our new approach. You can also download the diagram to your computer.